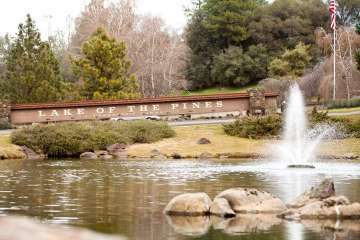 Location, location, location – only a two hour drive from San Francisco, less than two hours from Lake Tahoe, and all of the fine dining and entertainment you could ask for awaits you at Lakes of the Pines. This exclusive 2K unit gated community is what living the good life is all about. 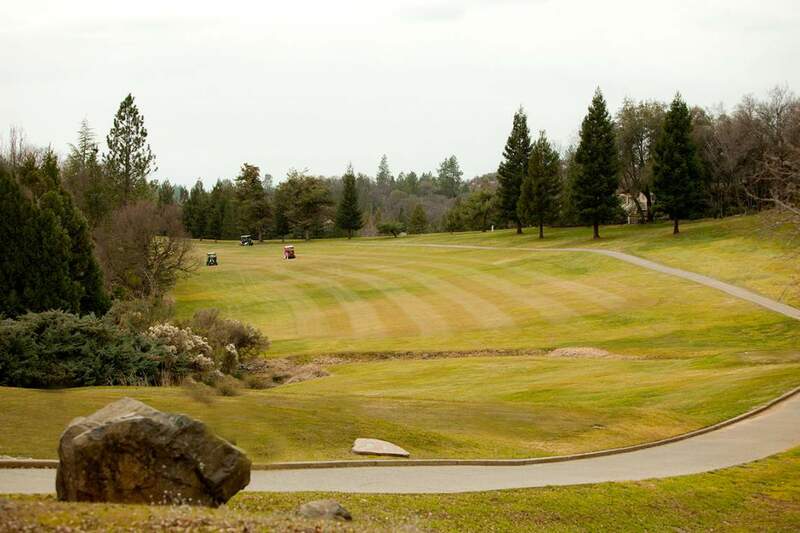 The natural landscape of the Sierra Foothills lends itself to the simple yet sophisticated layout of Lake of the Pines. The topography was used to its fullest advantage when it came to building homes here. Lake of the Pines is an expansive lake that stretches for five miles. 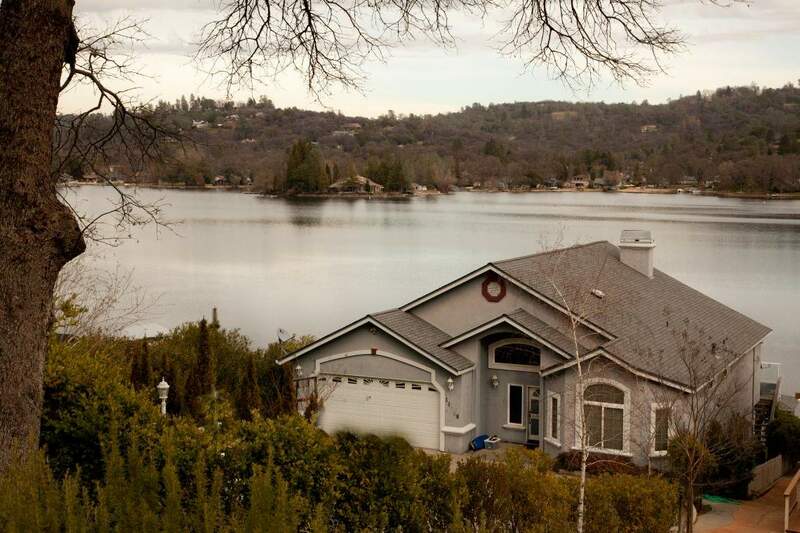 The homes encircle the lake giving most a breathtaking view of the gorgeous grounds. Those without a view of the waterfront lose nothing as many other homes outline the magnificent 19-hole Dark Horse Golf Course. 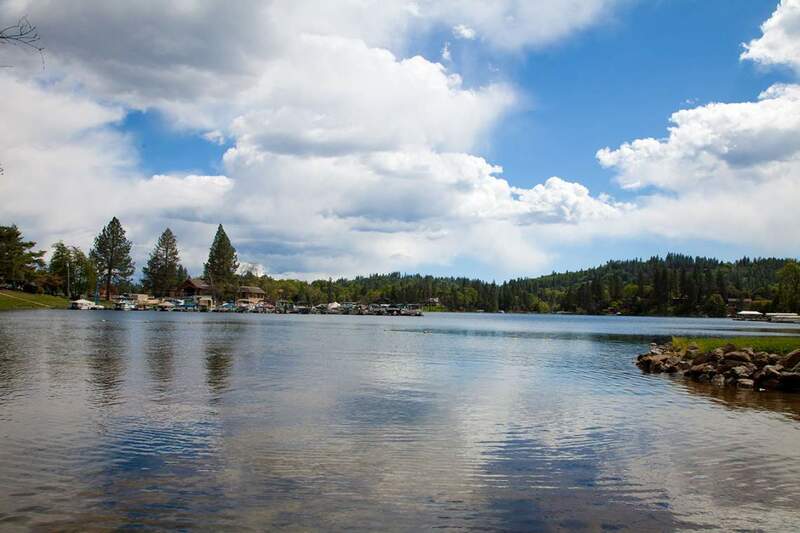 Combined with the snowcapped mountains in the background and the spectacular California sunshine, residents of Lake of the Pines really are living the dream. 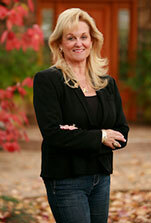 Living in Lake of the Pines offers an exciting and active lifestyle for residents. Magnolia Creek feeds the three lakes that adorn the community. Though they are actually reservoirs, the water is great for fishing, swimming, and boating. Weekends and evenings, break out your kayak and drift along the sleepy waterways or take a long walk or bike among the gigantic trees that shade the trails. 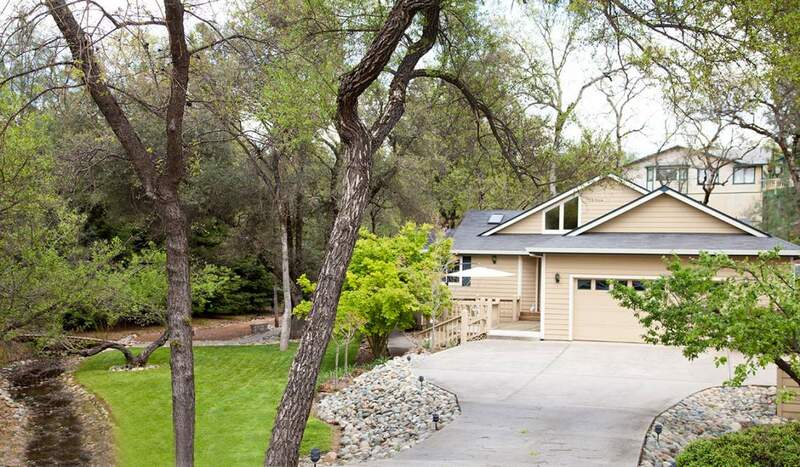 And of course, private, exclusive access to the golf course and club house makes this the retirement destination for many relocating from the Bay area. Yet families with school-aged children also reside at Lake of the Pines. There is a separate elementary, junior high, and high school accommodating children of all ages. The school system’s standards of excellence have been honored by the state and the high school has recently added its own performing arts and aquatic center. Even though real estate in Lakes of the Pines can be quite pricy, you can find a very affordable three bedroom, three bath home in the community in the low $300Ks. Homes range in size from around 1,200 square feet up to nearly 5K square feet. The community has been around for a while so some of the units are rich with history while others are new or recent construction. While there are a few vacant lots available for those wishing to custom build their home, space is very limited. On average homes are priced at around $315K and is less than what comparable homes of the same size would cost elsewhere. AreaVibes ranks Lake of the Pines an “extremely livable” community because of its high graduation rates and higher incomes. The typical family earns about $83K per year; a nearly $30K increase from 2000. That is $23K above the statewide median income. The residents are older due to the large contingent of retirees who live at Lake of the Pines, averaging about 56 years of age. 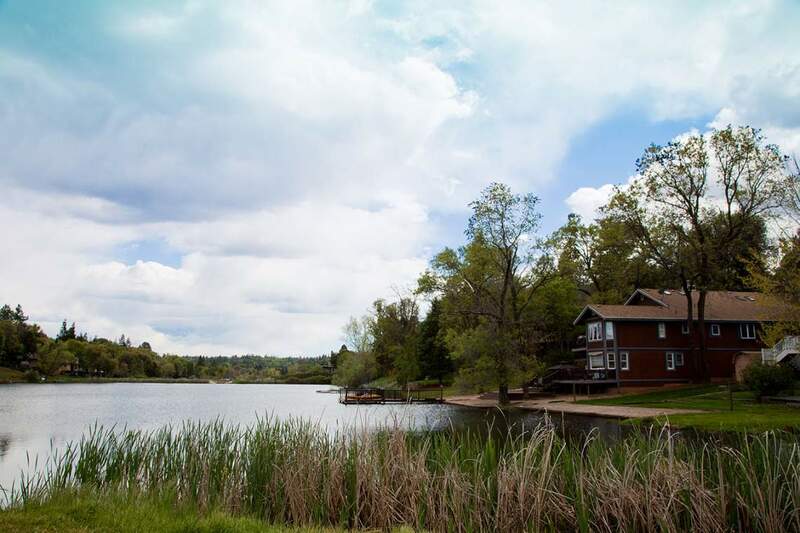 Living at Lake of the Pines is small town, rural living with the comforts of the city. The community amenities make life much simpler and more luxurious and offer everything you need to live a healthy, active lifestyle. The best thing about Lake of the Pines is the luxury living that is affordable for even middle-income families. 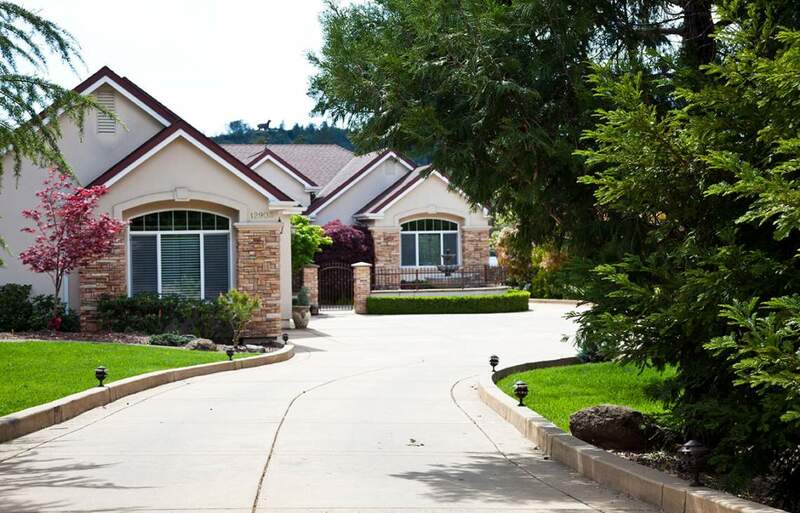 Unlike most other gated communities in Northern California, there is a healthy mix of diverse income levels and home sizes. Young families and retired golf enthusiasts alike enjoy the finer things that make life worth living at Lake of the Pines. Whether you are looking for a place to settle into retirement or you want a laid back community with top rated schools for your kids, step into your new home at Lake of the Pines. Contact Kathy Papola for more information.